Hello all! 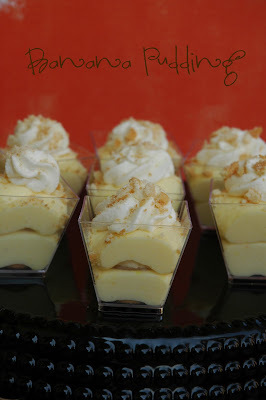 I am so excited to show these cute little desserts to you! For some reason, MINI = better desserts:) They taste better and look better! Dessert Bars have been all the rage...thanks to Amy Atlas! 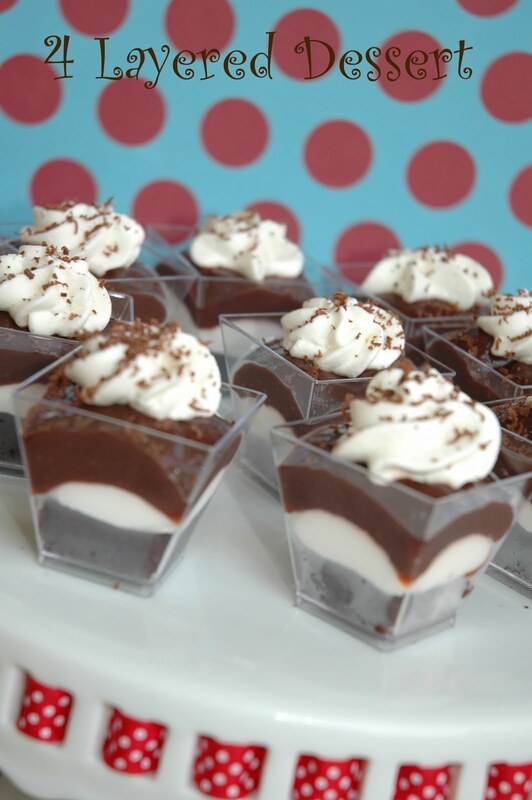 So the next time you are thinking about throwing a party...include some mini desserts! So...here they are, let me know what you think of them!! Where are the recipes?!? - I need links! And where did you find those little cups? I have some that are a bit taller, but I like this size. So cute! PS I made the kiss cookies - yum. Yes, where are the cups from? 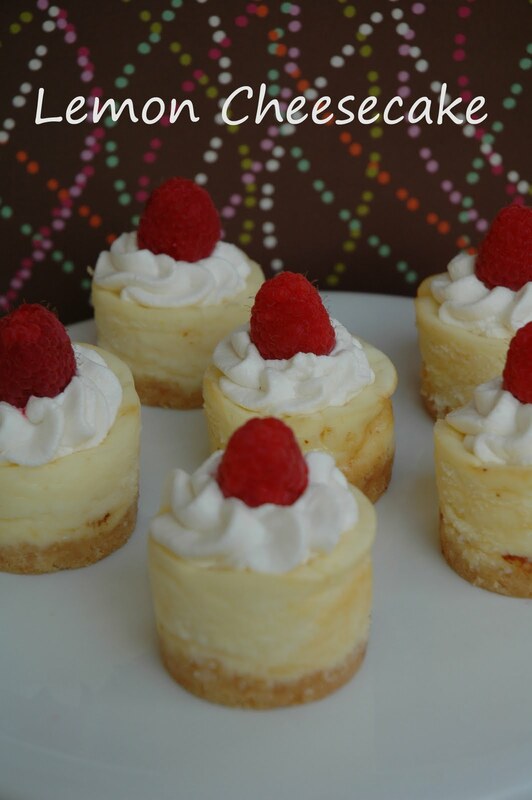 I love mini, although I'd still eat about 10! You're going to Europe! That is so exciting! Get Rick Steves' guide right now and download all of his free audio tours. See everything he tells you to see. Okay, Florence was awesome - I really loved that city. Do the Uffizi and the Accademia - get tickets now. Eat gelato at Gelateria Carozze by the Ponte Vecchio. Eat at Pasticceria Robiglio, Trattoria Anita. Go on lots of romantic walks - I think Florence was the most romantic city we went to. Rome - do everything Rick says. eat gelato at Gelateria Caffe Pasticceria Giolitti and have a romantic dinner at Ristorante La Pentolaccia. Good luck and let me know if you have any other questions. SO excited for you! And interested to hear how you like London - I want to go so bad, but Forrest doesn't so I need to convince we should go one day. Goodness, Summer, those are just darling. What a fun idea! I need you to live by me! Can't you just move to Arizona?